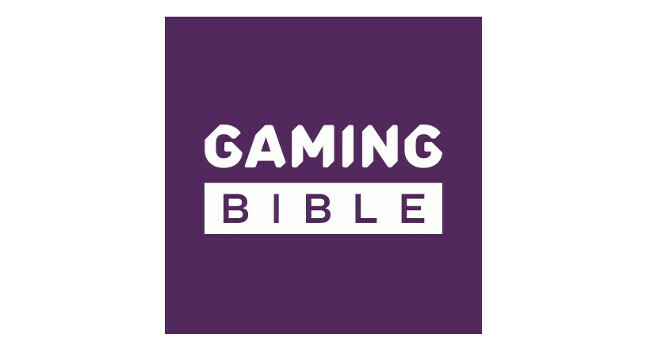 LADbible Group has appointed Julian Benson as a senior journalist at GAMINGbible. Julian previously served as deputy editor at PCGamesN and prior to that as news editor at Kotaku (UK). He can be found tweeting @jBenson.